Not much has changed in the six years of Bad Bad Hats, but sophomore album ‘Lightning Round’ shows their music growing in depth, danceability, and notoriety. Very little has changed for Bad Bad Hats since they became a band six years ago during their senior year at Macalester College. 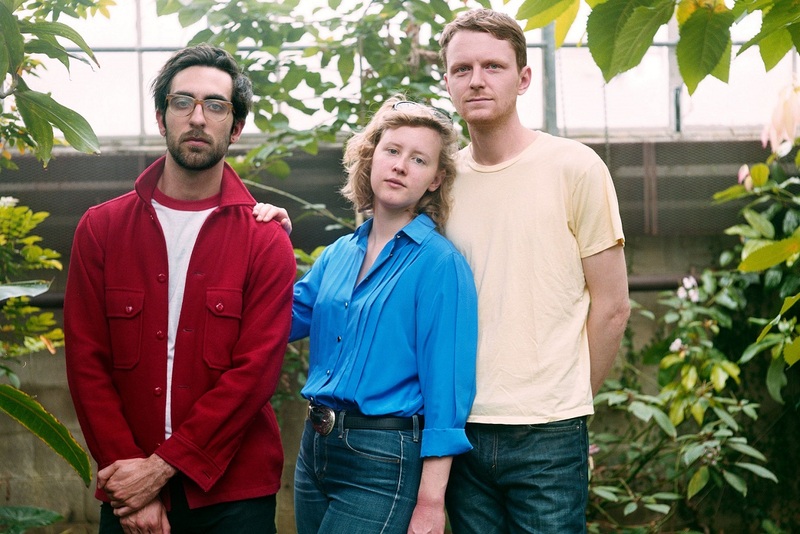 The band’s lineup, led by singer Kerry Alexander, has changed slightly since its starting days, but nothing else, other than their notoriety in the indie pop scene, seems to have shifted. 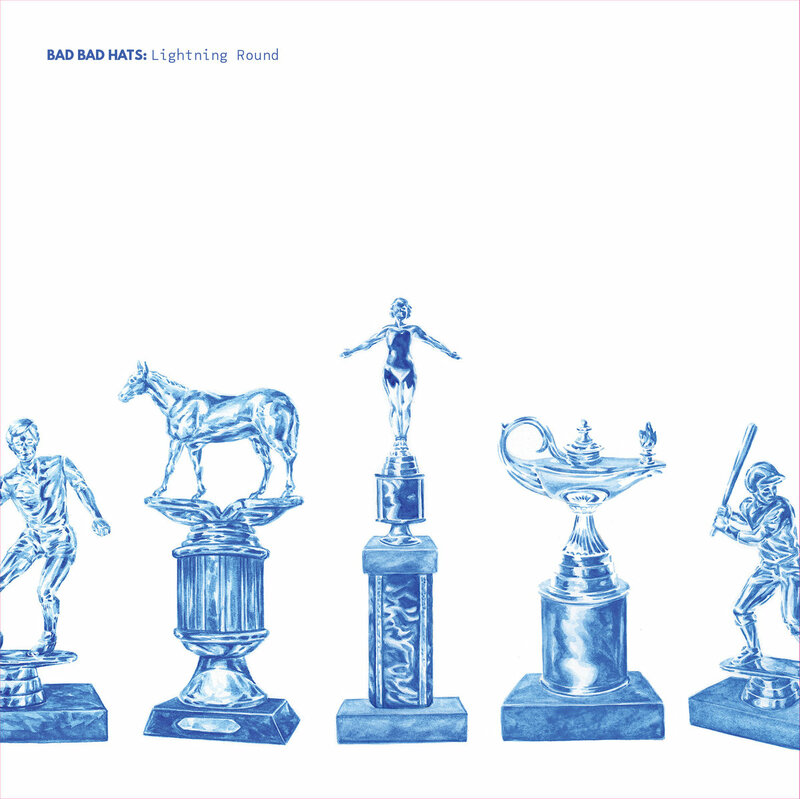 This Friday, August 3, 2018, Bad Bad Hats are releasing their sophomore album, Lightning Round, a collection with ten better-than-the-next songs, which hold an interesting mix of new and old. Alexander, the 28-year-old songwriter of the group, has included songs she wrote when she was 23, alongside songs she wrote just months ago. The album is an energetic collection start to finish. It sounds beautifully polished, unlike the sound a typical live album recording can cast. If anything, Alexander’s vocals are perfectly crisp and center, sounding angelic yet rustic in a way only she can accomplish. In planning Lightning Round, the live recording wasn’t anticipated. Instead, it was a last minute decision pushed on the band by producers. As for changes in her writing, Alexander explained she has put more emphasis on melody in recent years. Now, Alexander focuses on “nonsense words” and looks for the word that sticks out the most. From there, she can craft an entire song. Her resourcefulness would rarely be noticed by listeners, as the album seems like a heavily planned, perfected piece of art. To Alexander, though, those little, surprising moments stand out as what makes the album special. Alexander explained her favorite track to be “1-800,” not only for the message, but also for the track’s opening sound. The song speaks of living a “1-800” life of being unwanted and opens with the edited sound of Alexander’s clog on a plastic bin. “1-800” is just a small taste of the dreamy, rich sound produced by the perfected instrumentals and Alexander’s voice. The rest of the album follows suit: The album’s second single, “Talk with Your Hands,” is a whimsical melody with loving lyrics and intelligent lines like, “I cried like a faucet.” “Absolute Worst” is a track about Alexander’s new life as a married woman, speaking of the joy she’s found in having a life partner. 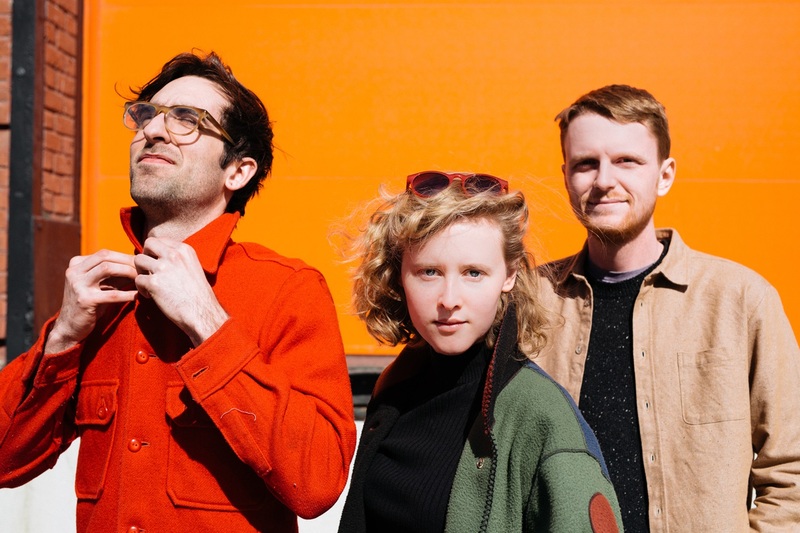 “Makes Me Nervous” is a dance-worthy opening track that quickly showcases the band’s strengths and naturally airbrushed sound. Throughout the album is pure, musical perfection. There’s no question of authenticity, or if any song was overdesigned. Each track is simply filled to the brim with strong elements which form a sound more confident than most on the indie circuit. Lightning Round is a must-add to your Spotify playlist when it’s released on August 3, and an album you won’t soon forget. What does Alexander hope to gain from the album? For starters, she hopes it will bring families and friends together. “I always like when people bring their parents to the show. I like that it can be a family affair,” she said. Past that, she hopes the album finds its way into listener’s lives on a sentimental value. She wants the album to become a soundtrack to fan’s surroundings, something moment-defining and memorable. In our opinion, her hopes will be met with applause and thanks.